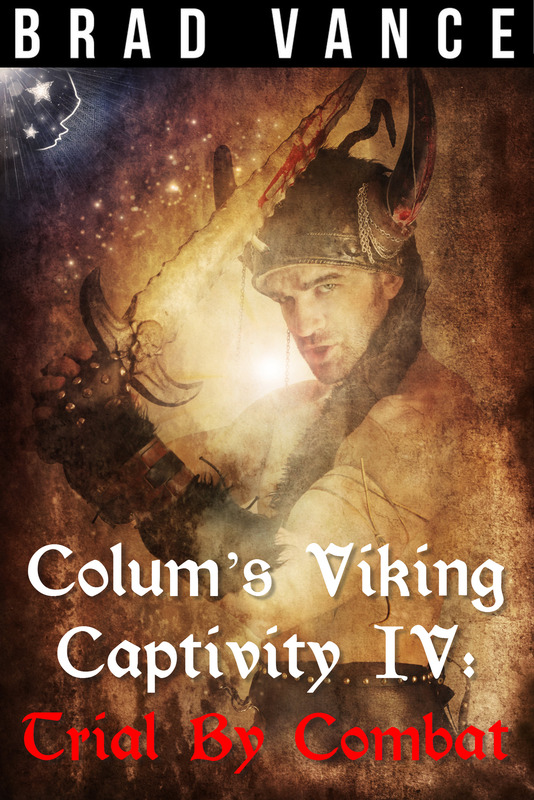 Home » Uncategorized » First draft of Colum IV is COMPLETE! ON TARGET for release this weekend! First draft of Colum IV is COMPLETE! ON TARGET for release this weekend!